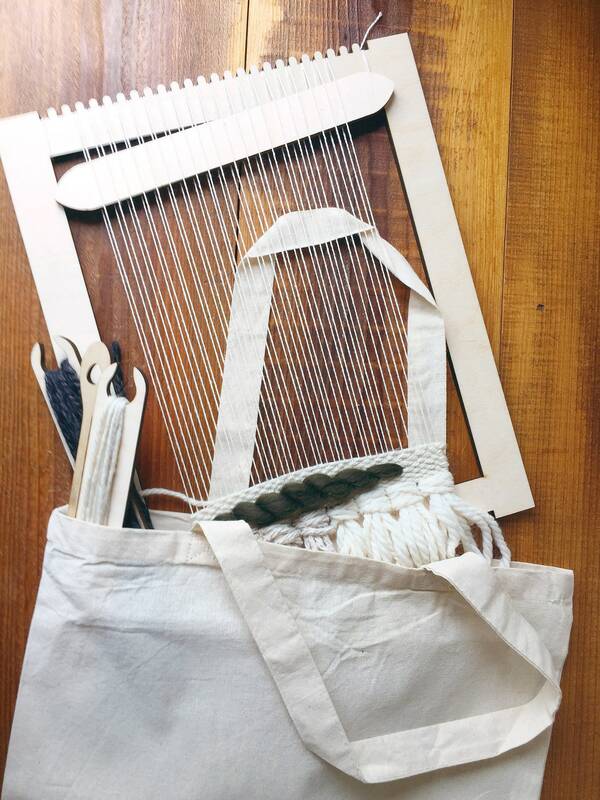 Beginners frame loom weaving kit designed and put together by me. 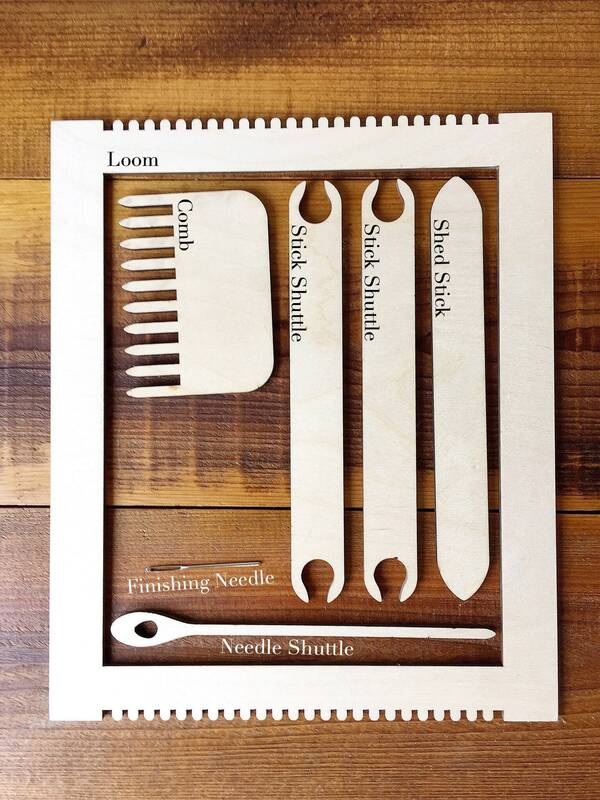 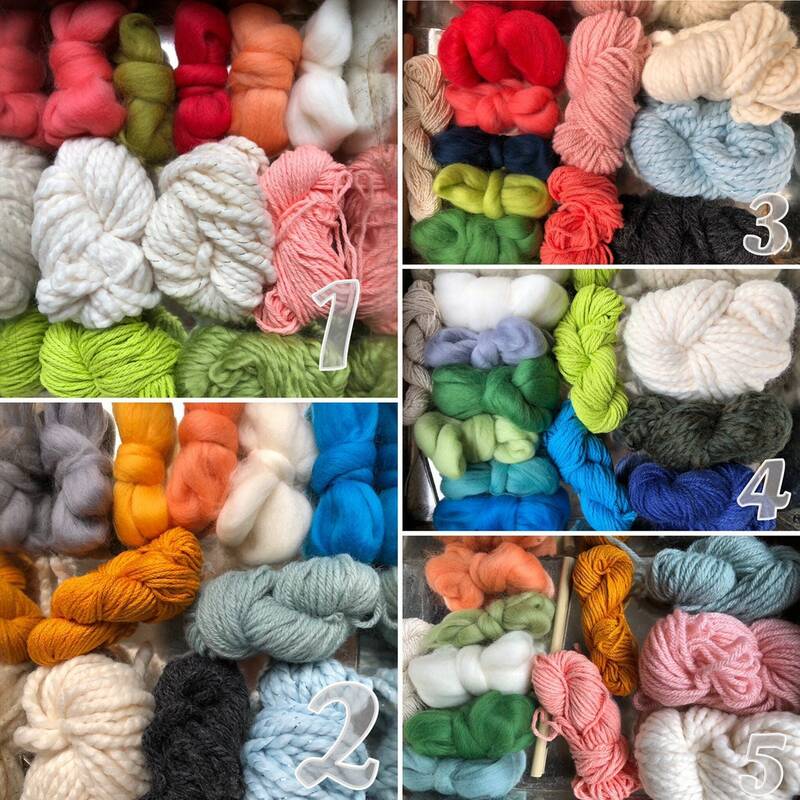 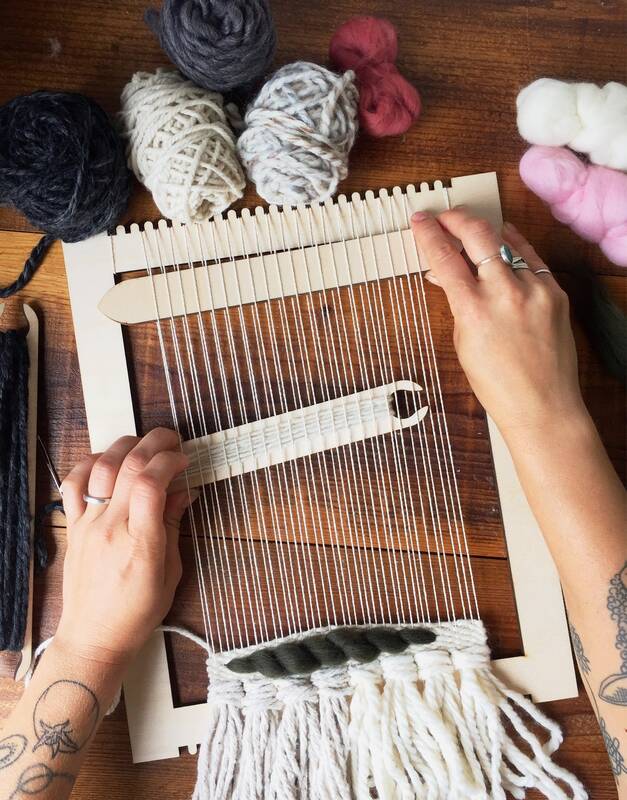 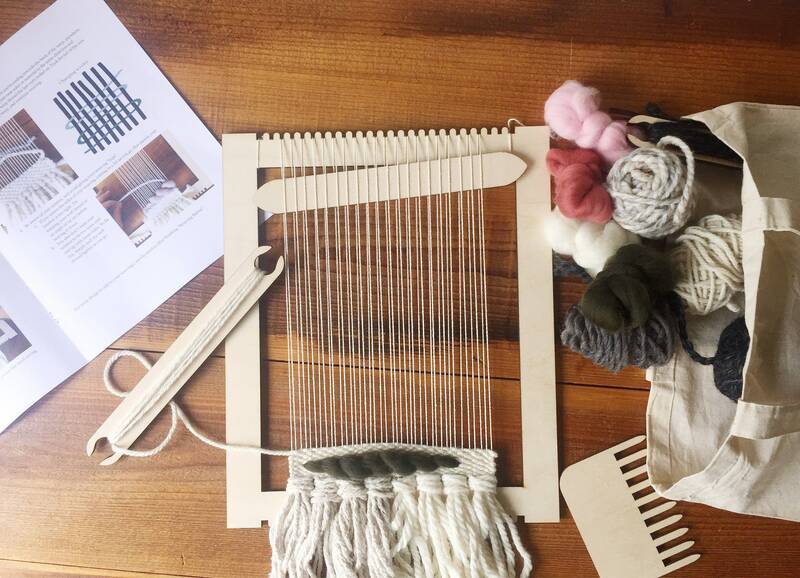 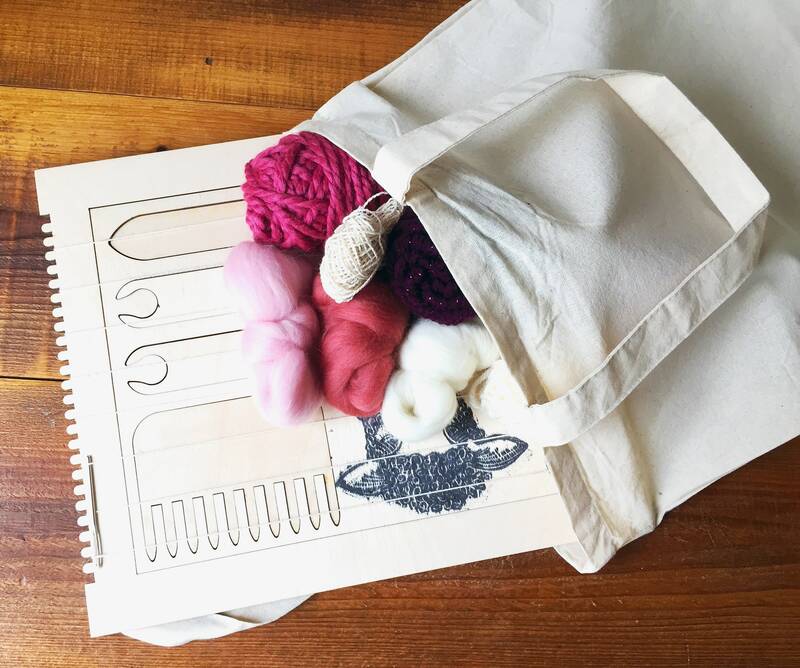 I’ve put together all the things I would want in a weaving kit for you. 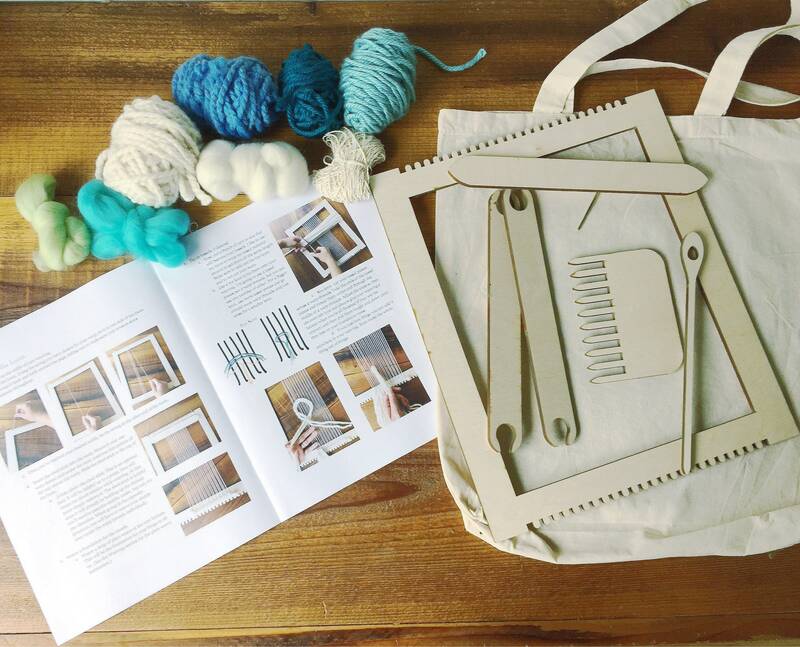 The kits include all the tools you’ll need designed by me and laser cut from a sturdy birch plywood, an instruction booklet written by me, and some of my favorite materials for your first weaving.